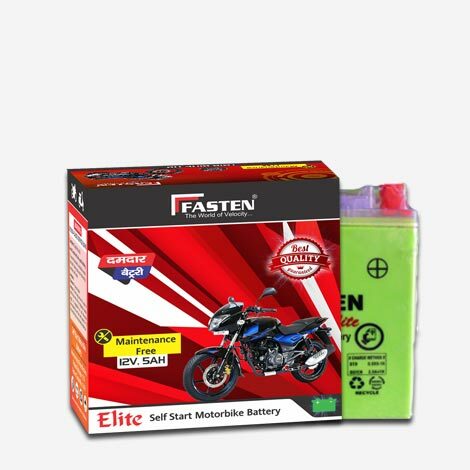 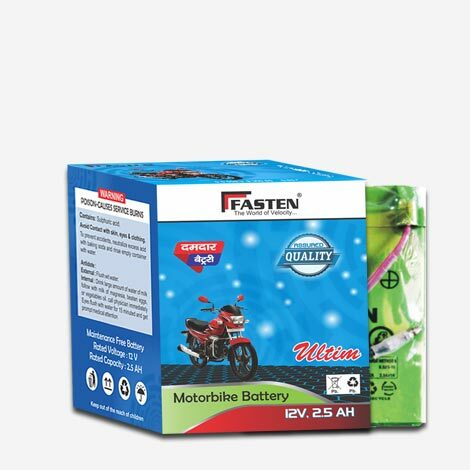 FASTEN Ultim Motorbikes Battery 12V-2.5AH Maintenance Free Dry Battery For Long Life Performance. 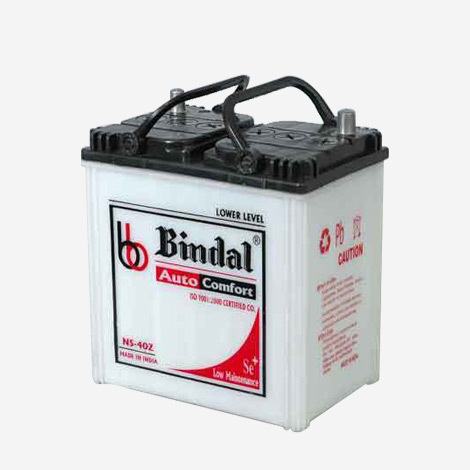 BINDAL Auto comfort four wheeler battery NS-40Z Maintenance Free Battery For Long Performance. 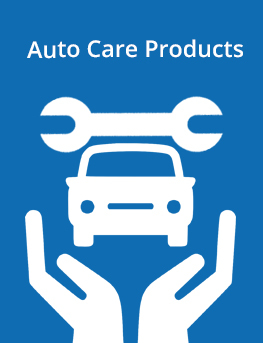 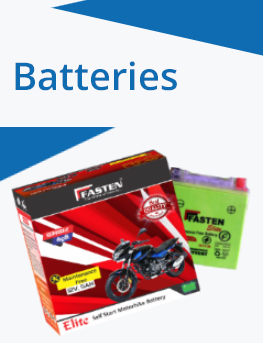 Get Franchise and Distributorship across India, Nepal, Bangladesh. 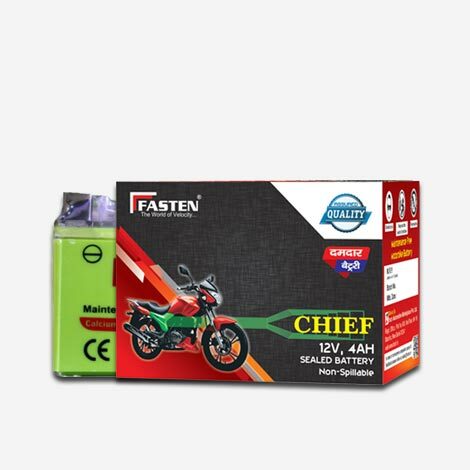 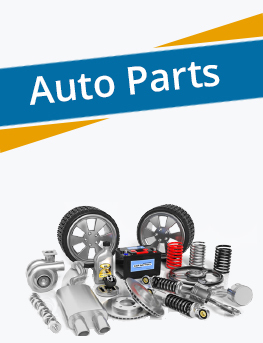 We Are Offering Quality Assured Range of Sealed ROBO1 4LB Self start Battery of 12V and 4AH for Motor Bikes & Scooters. 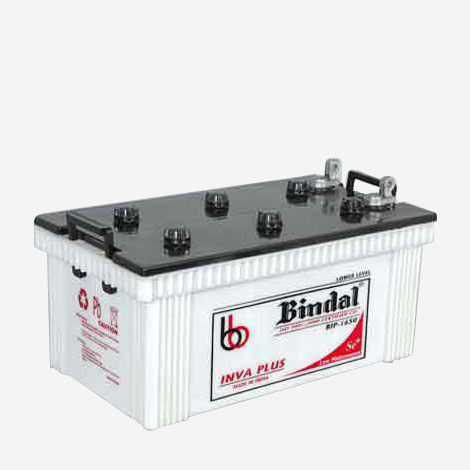 Inva Plus N-165 batteries are the latest in performance and reliability for trucks, farm and heavy equipment. 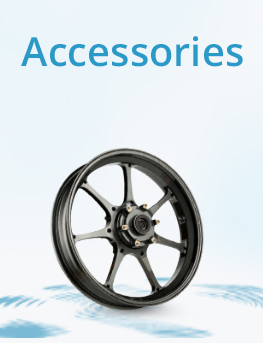 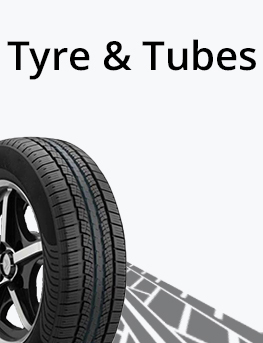 Superior performance , Enhanced endurance and vibration resistance. 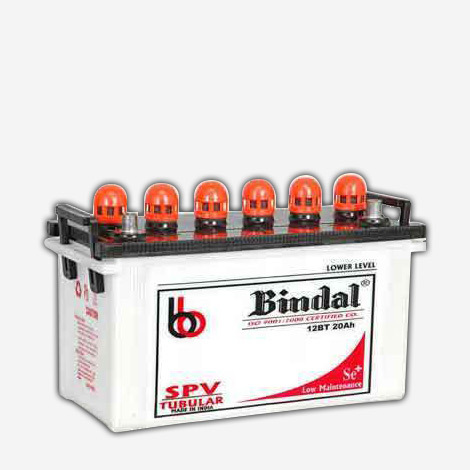 Bindal BS-20 solar battery is more power full battery. 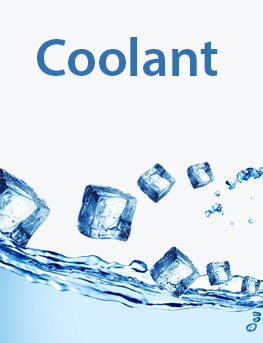 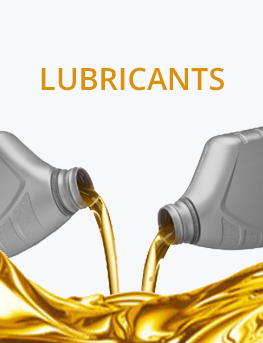 Wide operating temperature range of -15 to 60°C. 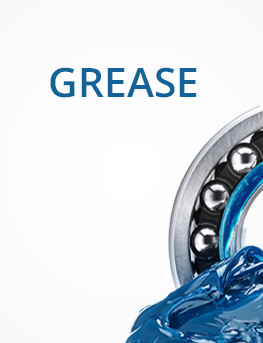 Excellent deep discharge recovery capability. 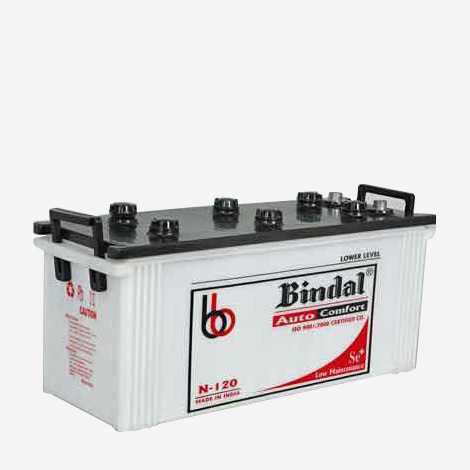 Truck battery n-120 is a heavy duty starting battery designed specifically for truck, buses , tata 807/109 , swaraj mazda. 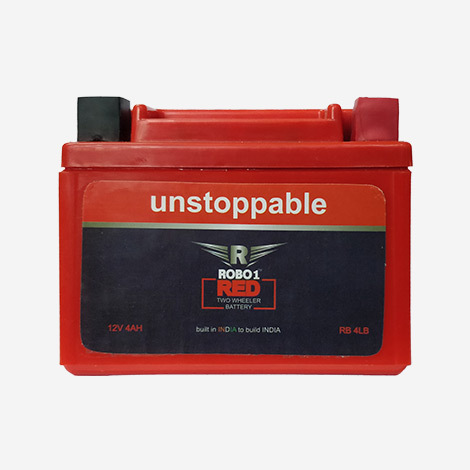 Built to cope with both high-current starting loads and heavy electrical accessory loads.